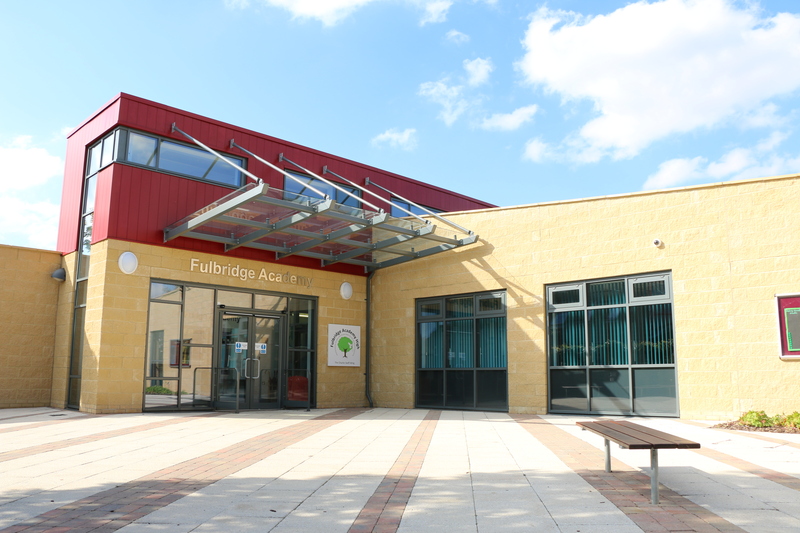 Part of the Peterborough City Council Primary Capital Programme, the development at The Fulbridge Academy was required to address insufficient school places. 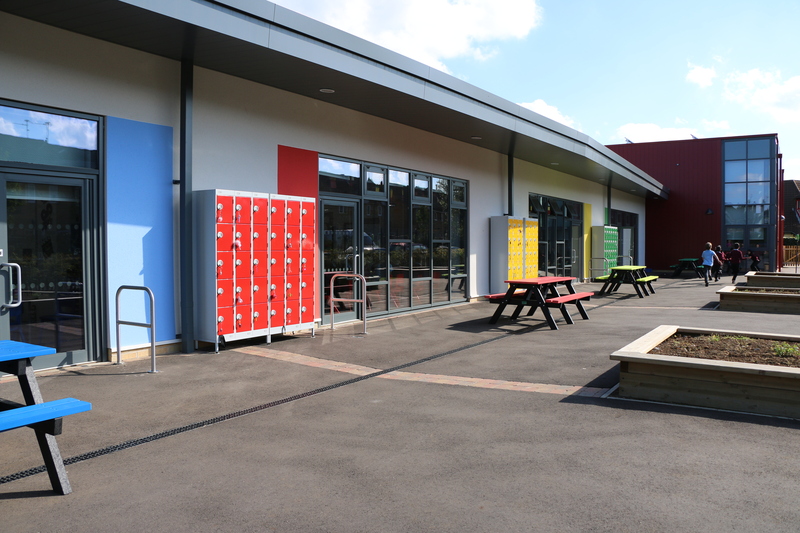 The new facilities provide 8 additional classrooms, a studio/performance area and ancillary support spaces in a new single storey building. 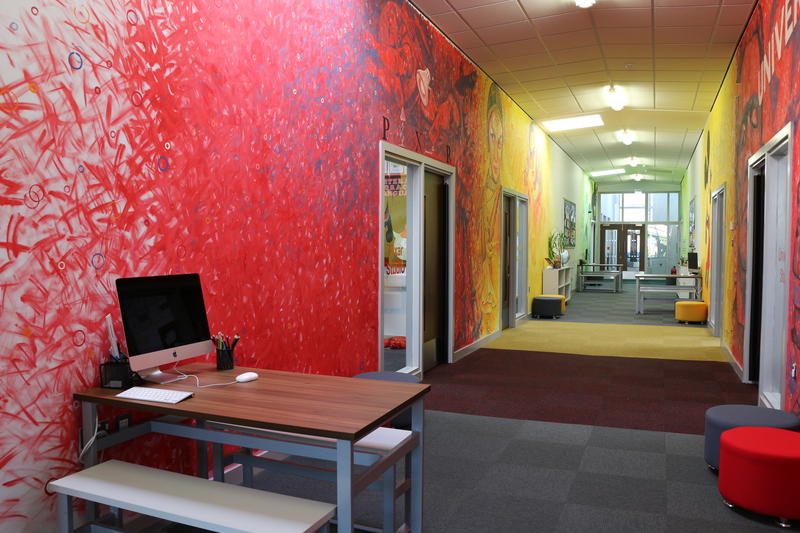 Hard and soft play areas, habitat study areas appropriate to the size of the new teaching spaces, and car parking for teaching staff are all included. There is just over 960m2 gross internal floor area provided to the new site. 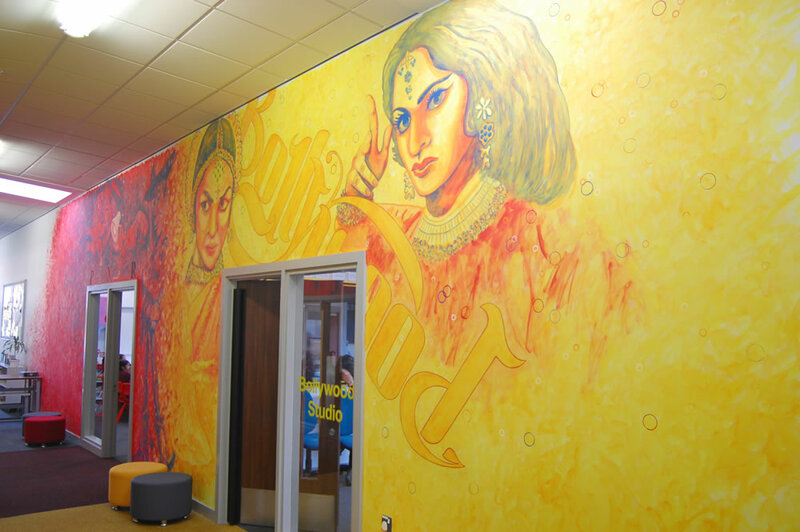 There is also an additional classroom and some minor works to the existing school site.